We've teamed up with the talented team at Boh Runga for our first ever 'Boh-llaboration' - 2018 Hawke's Bay Bohsé. A must-have with a bottle or two chilling in your fridge. Elegant and oh-so-pretty, bursting with summer berries and sparkling dry finish. Top 3 Sparkling Wine and Best Buy Cuisine Magazine. A real crowd pleaser. Creamy peach, brioche and hints of lemon, results in a beautifully balanced wine. 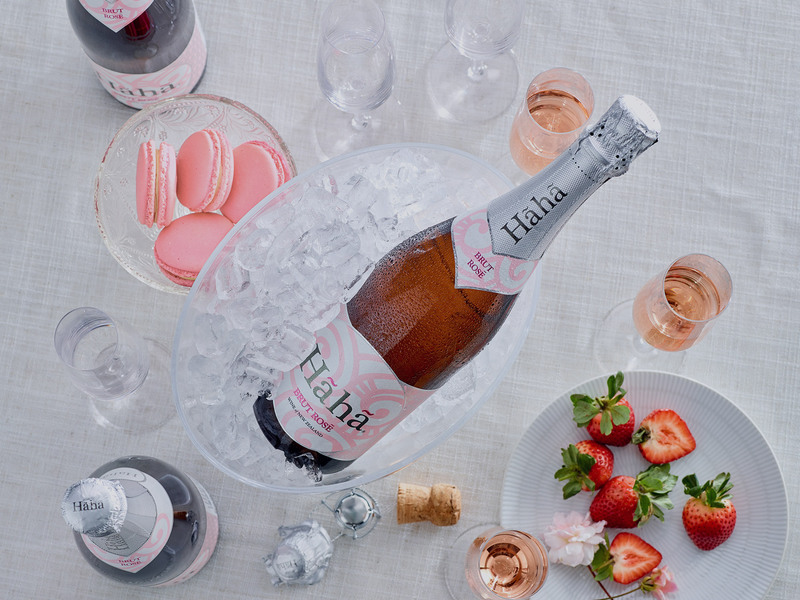 In Maori Hãhã means savoury and luscious, tasty and delicious, and once you’ve tried our wines, we think you’ll agree. A toast to the New Zealand we call home, our talented winemakers and dedicated growers create our wines from sustainable vineyards in the world-famous wine-making regions of Marlborough and Hawke’s Bay. A family owned wine company, we pride ourselves on making high quality, great value wines that bring people together – friends and family, young and old, and from near and far.